School Reunion 1999. 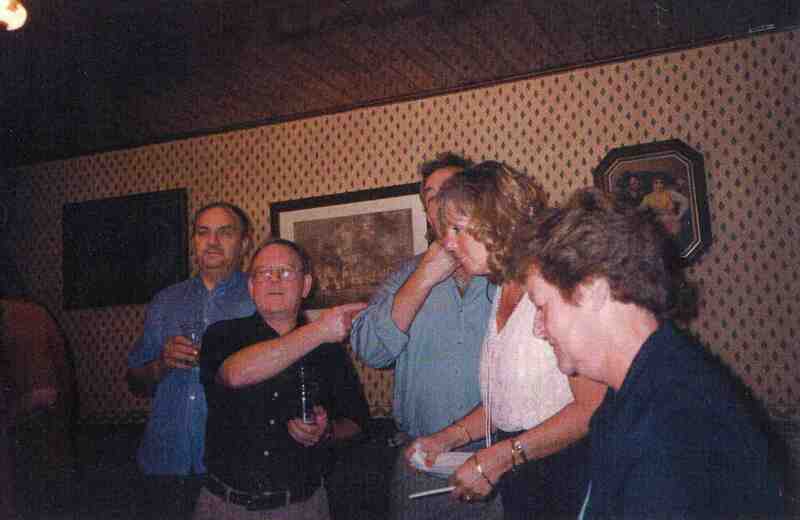 Terry Cawthorne, Philip Burgess, David Revitt, Sheila Winks, Unknown. Photo courtes of Francis Shaw, New Jersey, USA.